AkzoNobel has opened a new coatings production facility in Kenya. Located in the capital, Nairobi, the long-term plan is to expand further and use Kenya as a gateway to the whole of East Africa. Work on the facility started after the company acquired the industrial coatings business of BASF. AkzoNobel established a legal entity in Morocco, Kenya and Uganda in 2016 with the express aim of growing its performance coatings business in the African market. The company already runs operations in Africa for its marine and protective coatings, automotive and speciality coatings, industrial and powder coatings and decorative paints businesses. 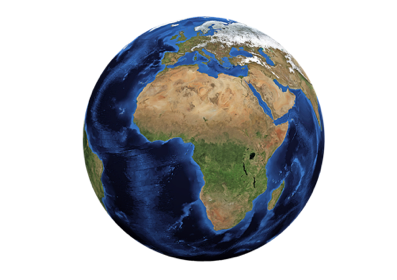 Manufacturing facilities are located in Egypt, South Africa, Zambia, Botswana, the Kingdom of eSwatini (formerly known as Swaziland), Morocco and Tunisia. Products have been supplied for a number of high profile projects throughout the continent, notably in South Africa, where five stadiums used for the 2010 FIFA World Cup feature AkzoNobel’s high performance coatings.